We guarantee to beat all competitor’s genuine quotes by 10% – Contact Us for this deal! 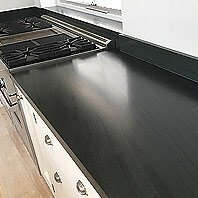 Bench top renewed, protected with a 10 year warranty. No more stains and etching. 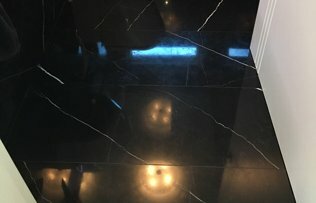 Masters of marble restoration and maintenance. 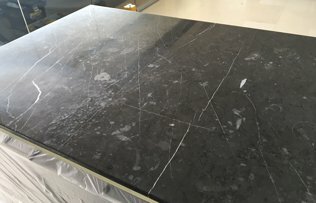 We have been trained in Italy, the home of marble and stone care. World leading technology and machinery made in Italy. 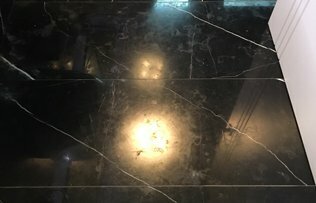 For more than 20 years Sydney Stone Restoration has been the leading service provider in stone and floor marble restoration, polishing and cleaning in Sydney. 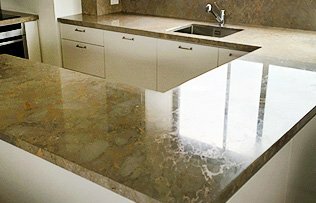 We specialise in marble, sandstone, limestone, travertine and bluestone, etc. We are the preferred choice for house-proud homeowners and discerning business owners who enjoy our unmatched expertise in stone restoration. 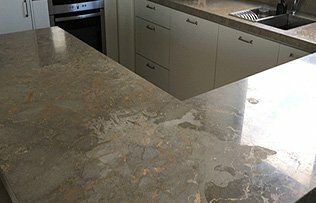 When your stone and marble surfaces including kitchen benchtops, vanities, shower floors and flooring show signs of daily wear – scratches, chips and stains, we can effectively restore and protect your surfaces. 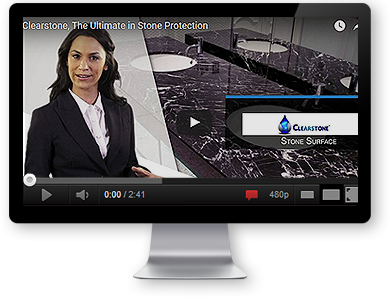 We take care of all your residential and commercial stone and marble restoration and cleaning needs. Not only did you do such a great job, you left the place clean and tidy. We will be recommending you to my family and friends. 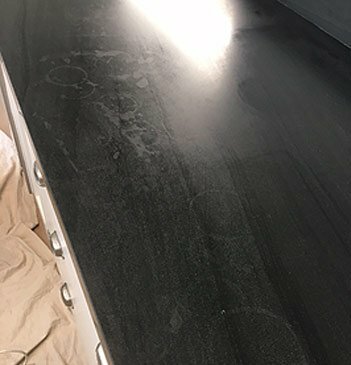 Our countertops were chipped and stained. Sydney Stone sent out a professional and courteous worker who did a great job in rectifying our bench tops. Would use your services again. 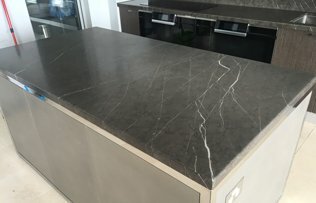 My repaired counter tops look brand new! The technician was professional and had exceptional customer service. He was polite and cleaned up after himself!